I recently updated my reel with new works. One of them is a commercial for an insurance company, If, directed by Finn Andersson and produced by Katja Jokinen / Kennel Helsinki. Even though the idea of the commercial is quite simple, it was a nice task to think it through. We ended up shooting the action against the chroma screen, and waited for a perfect forecast to shoot the background plate (I shot it with a Blackmagic Cinema 4K camera). 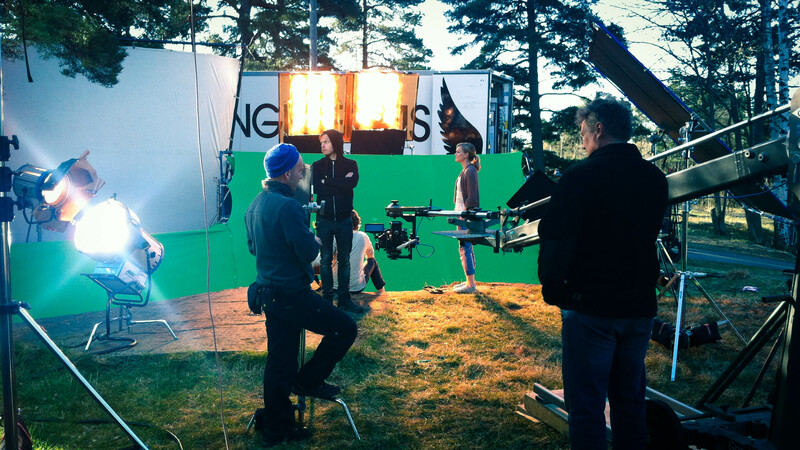 The main action was pointed against green screen and captured with a RED One MX placed on a GF6 crane. Originally, the camera movement was much longer, but it was cut down in the edit. I think the whole package came out quite nicely. 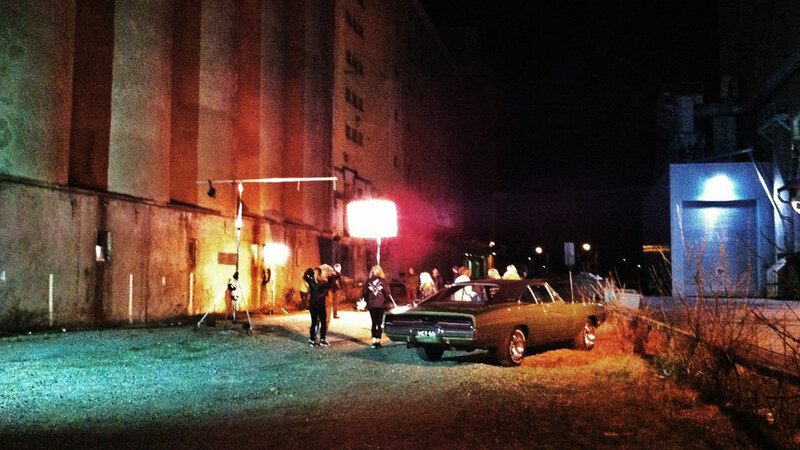 Two nights on a road with Dodge Challenger and RED Scarlet. Fire and speed were present as we shot a new music video for Jontte Valosaari with director Olli Koivula. My special thanks go to my skillful crew (gaffer Karri Pöykiö, electrician Markus Tynskä and AC Jenni Riutta) that made it possible to shoot the video in tight schedule as the night lasts no longer than five hours anymore. Couldn’t be happier. We’ve been shooting Naima Mohamud’s children’s short film Fatima for one week now. The production is almost half way through, and I’m already pleased to say it’s been a great pleasure to be onboard. Our talented cast and especially our two young leading actresses have made a huge impact on me: It’s just pure joy to be around when something magical happens. At those moments I couldn’t think any better job than being a cinematographer. Also the whole visual style of the movie gives me good vibes: vibrant colors and fantasy elements gives me an opportunity to use my tools a bit more freely than in normal every day drama. I also have my regular crew with me: Gaffer Kalle Penttilä and 1st AC Teemu Koivisto. Couldn’t ask for more! A few behind the scenes shots that I took during the seven-day-shoot of the short film Jäminkipohja in the beginning of June. We got the sun we wanted and the shots that we needed! Now the material is in hands of an editor Antony Bentley and we are all anxious to see the final cut. 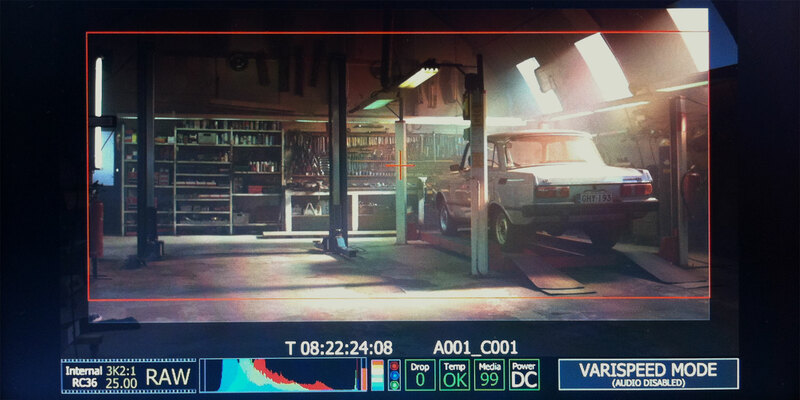 I shot the film with an Arri Alexa and Master Primes – a really nice combination in terms of natural sharpness. Director: Mika Kurvinen, producer: Risto Nikkilä / Otto Productions.